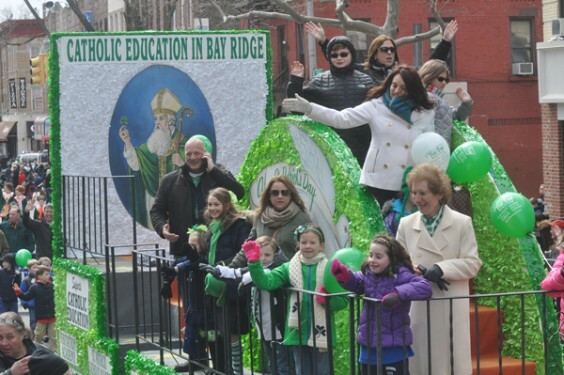 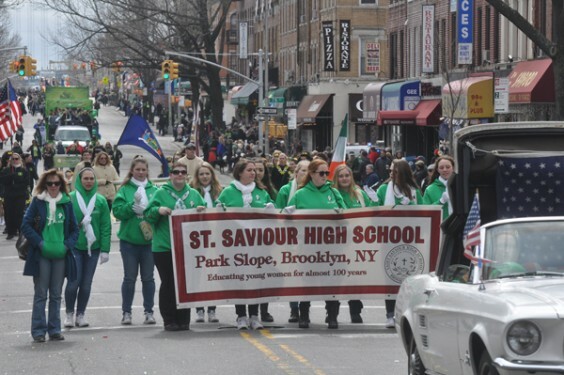 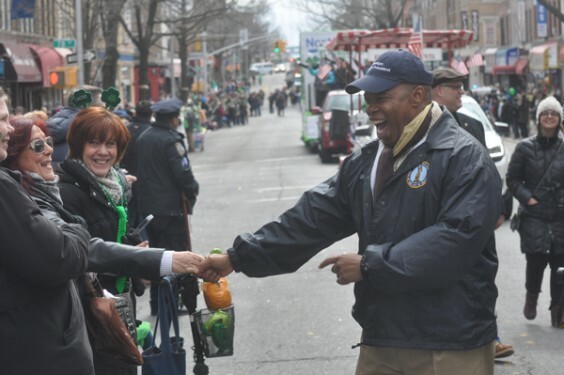 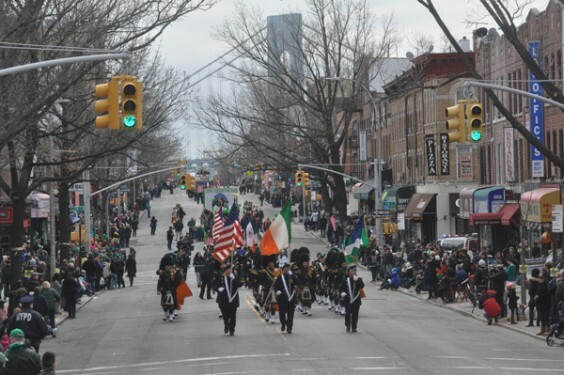 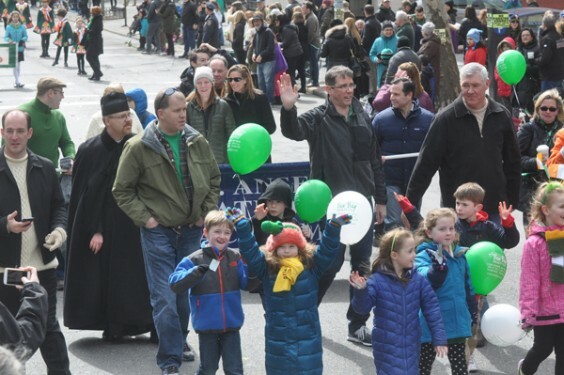 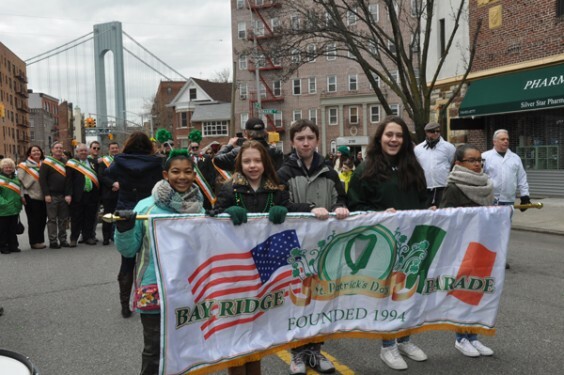 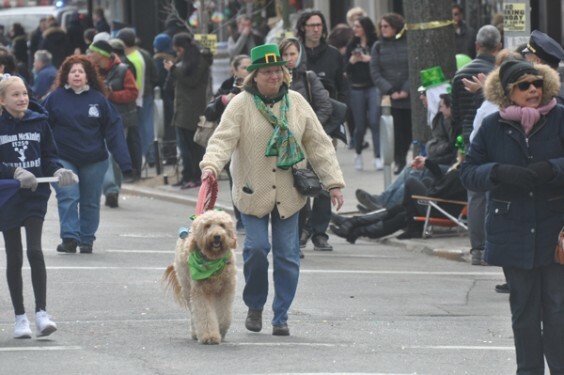 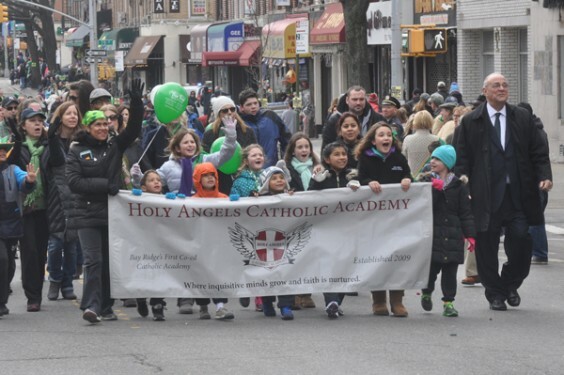 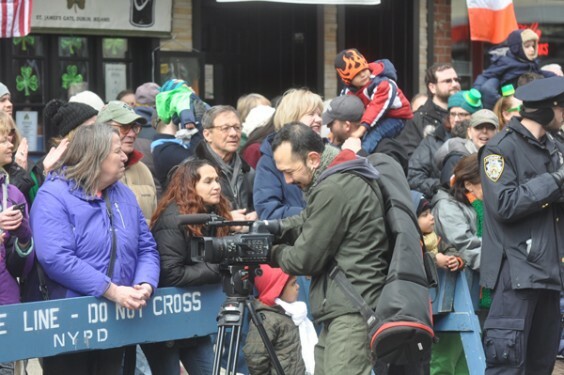 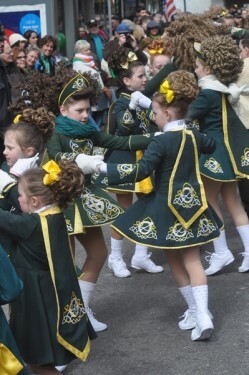 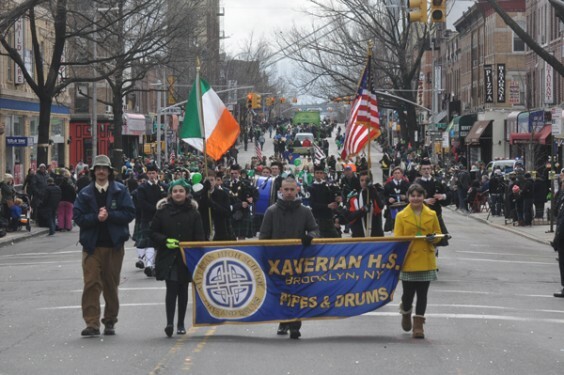 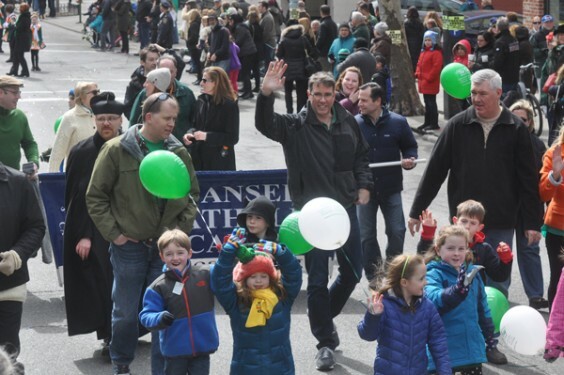 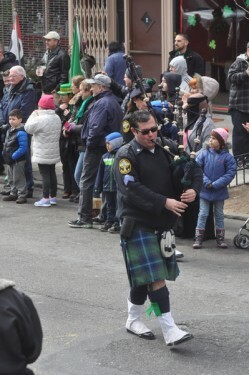 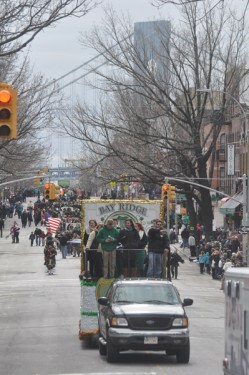 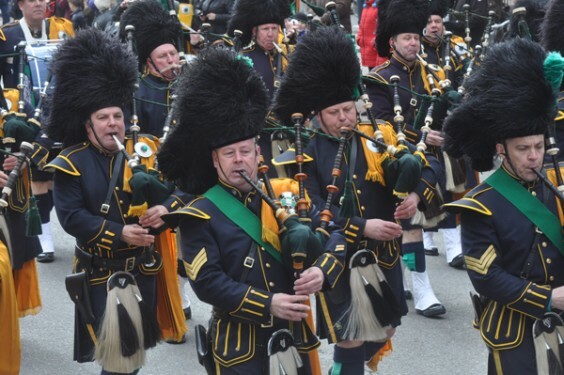 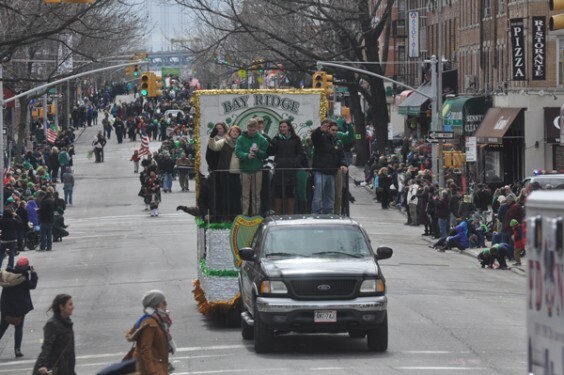 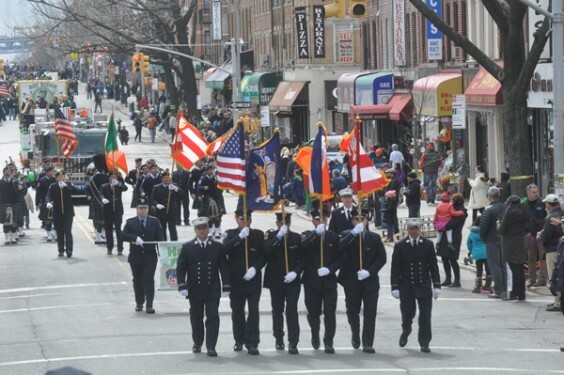 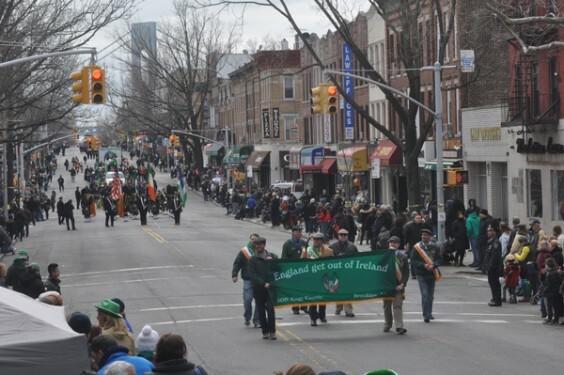 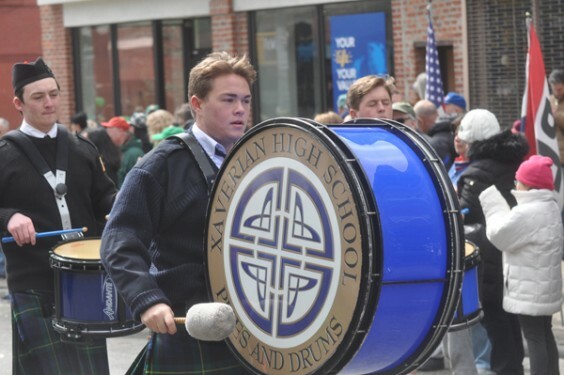 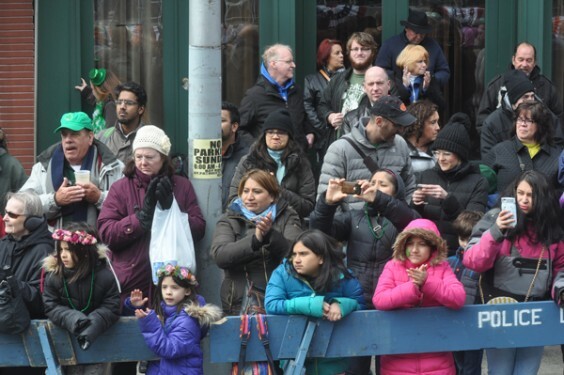 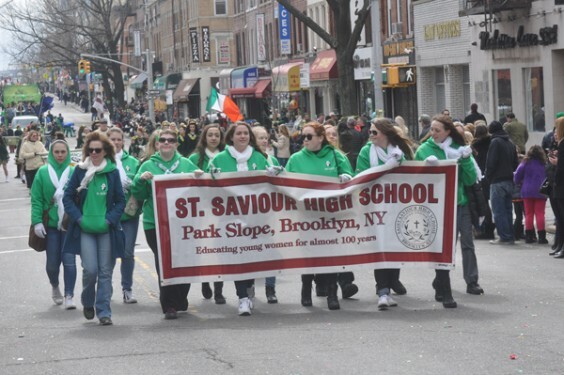 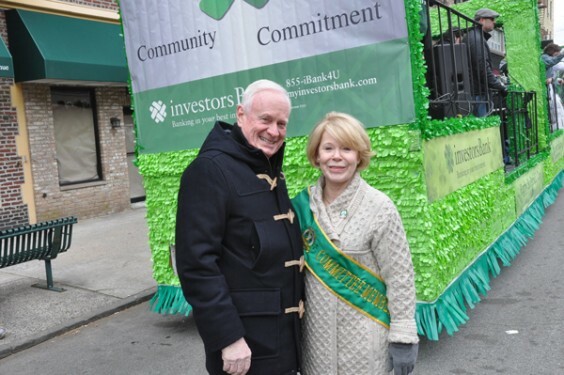 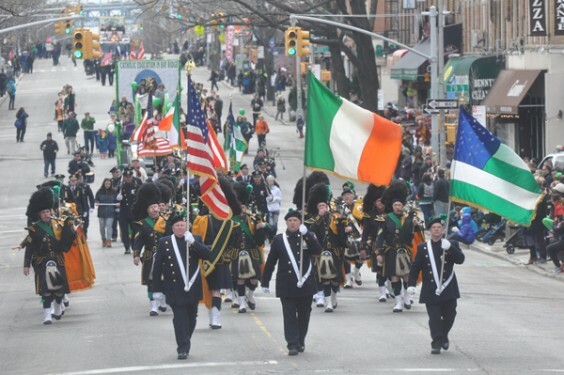 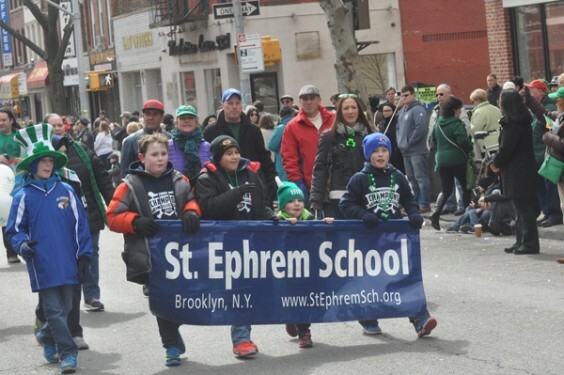 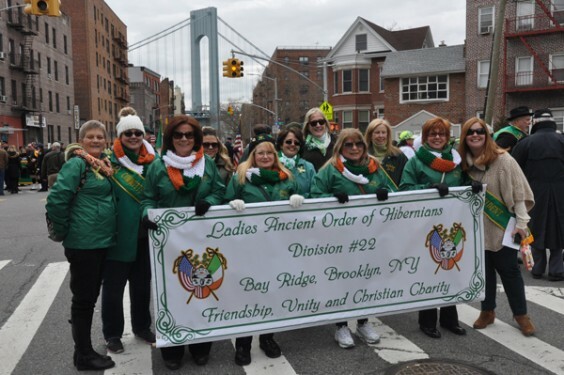 The Catholic schools of Bay Ridge were the big recipients of the proceeds from the 23rd annual St. Patrick’s Day Parade held on Sunday, March 20. 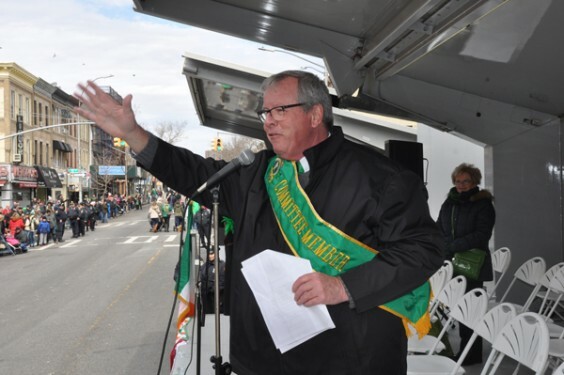 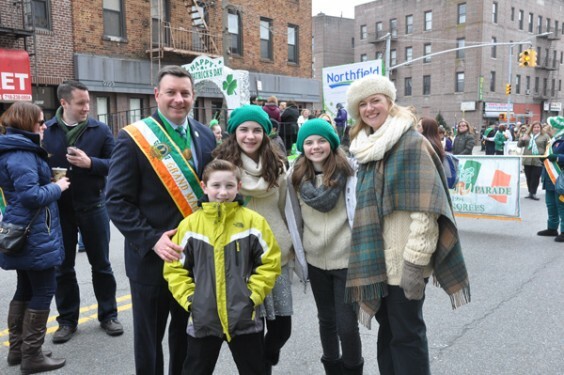 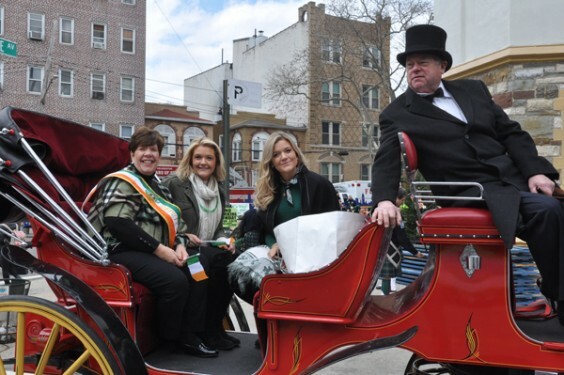 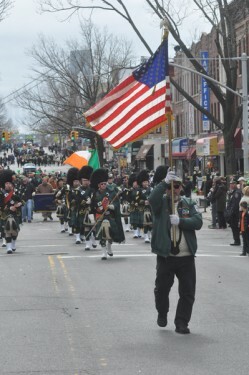 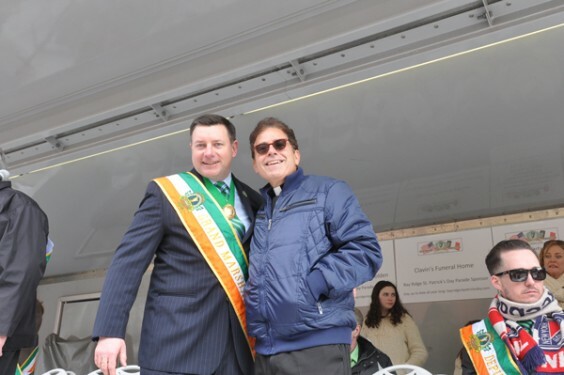 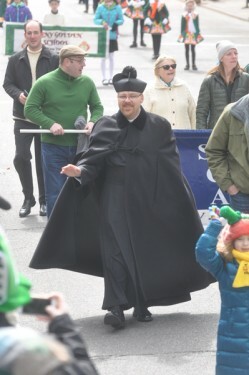 James McHugh of St. Anselm’s parish and a former president of The Cathedral Club of Brooklyn, served as Grand Marshal. 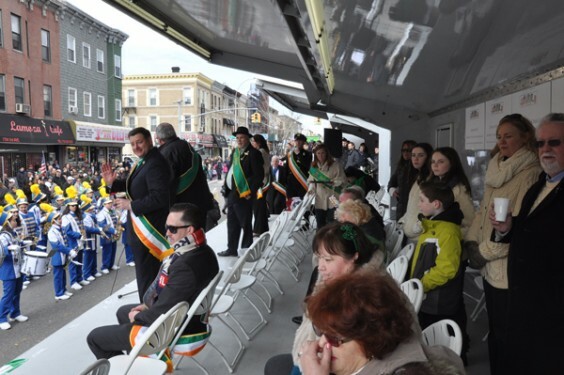 Deputy Marshals included Clorita Galvin, Brian P. Kelly, Kathleen Burke, Patrick Harkin, Maura Coughlin, Rhea McCone, Peter F. Whalen and the Canny Brothers Band. 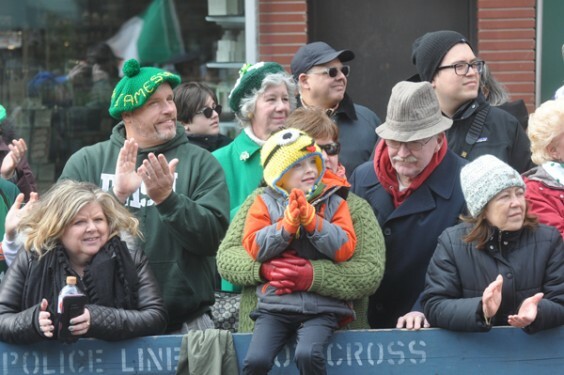 Also honored was the Sullivan/O’Connor Family. 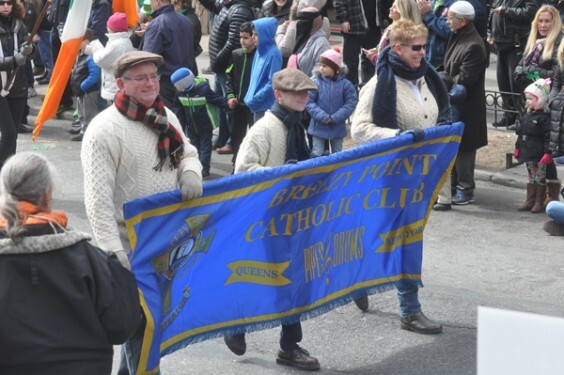 This year’s parade was held in memory of the 1916 Easter Rising. 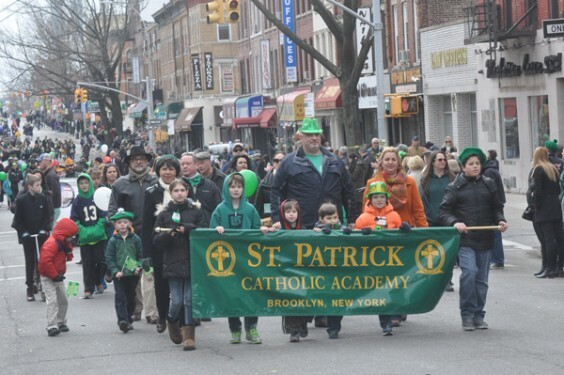 It began with morning Mass at St. Patrick’s Church. 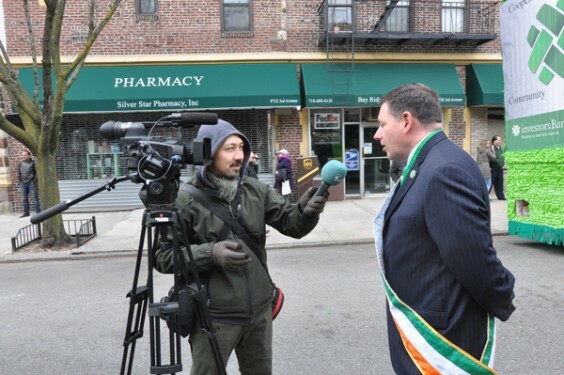 On the evening before the parade, the parade committee dedicated a memorial on the grounds of St. Patrick’s parish, to the men and women who died for the Irish Republic in the 1916 Easter Rising.